It was less than 11 months ago that the Boston Convention Center was the stage to LiveWorx 2017. Five keynotes, 230 breakout sessions, 11 talk tracks attracted over 5,000 attendees spanning from world-leading manufacturers, through journalists, up to tech evangelists looking for inspiration. This was surely one of the biggest technology events of the year and we too took the opportunity to bring what’s best in technology to a wider public through Adam’s breakout session on using AR in BIM and Konrad’s workshop on applying AR in hazardous robot operations (you can learn more about it from this case study). Needless to say, as LiveWorx 2018 is getting closer and closer each day we too are preparing to be there to push the frontier of what’s possible even further. This year is seen by many as the year that IoT and AR claim to new heights and reach widespread awareness and implementation as never before. While this claim couldn’t be more obvious taking into account continuous deployments of both of these technologies, two things happened recently which can actually justify the hype. Industrial adoption of IoT is the first one. We finally have all the bits and pieces we need to make it happen (as I wrote in my latest article) and some businesses have finally decided to grow their IoT implementations from pilot and concept phases to a wider scale, be it facility-wide or even enterprise-wide. These organizations are living proof of what has in my opinion been the trickiest part of any similar project: justifying the investment as one which brings clear and measurable value. Of course, value will vary as much as the challenges they are applied to, but I believe we can finally state without hesitation that IoT has proven its worth and that there is no turning back for the Industry. The second game changer is _real_ Augmented Reality becoming commonly available through technologies like Apple’s ARKit or Google’s ARCore (sorry, but Pokemon Go isn’t AR – it only resembles it). It’s not that these two are a breakthrough in any particular way with respect to technology itself. As a matter of fact, Vuforia could quite a while back do the things that the aforementioned duo provided. The main difference is in achieving public awareness. If you turned on your TV, a YouTube video or basically saw anything where ads or commercials are displayed, you couldn’t have missed all those ads bragging about AR in iPhone X. Leveraging Apple’s and Googles enormous marketing power is what reshaped the landscape. The problem with those two, however, is that they are more “gadgets” than actually useful tools. However interesting and fascinating they may look at first glance, they focus on the consumer market and delivering “toys” to “play with” for teens around the world. 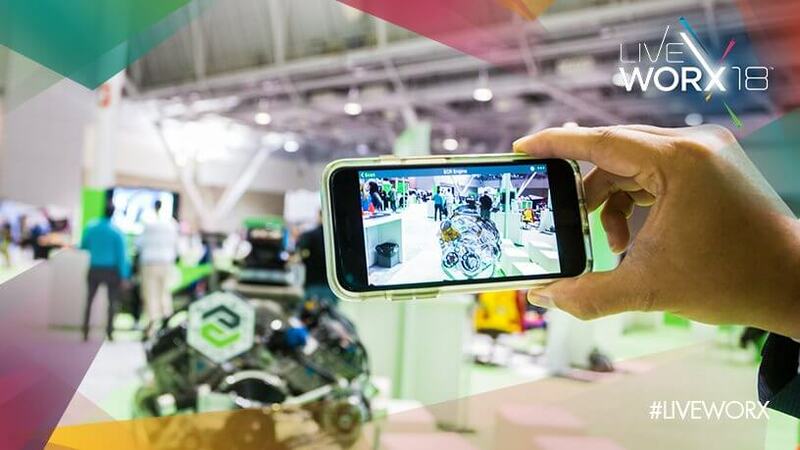 To bring real value, AR has to be applied to industrial use cases and there Vuforia has a great advantage of coming from the makers of some of the world’s best industrial software there is: Creo, Windchill and ThingWorx to name a few. So yeah, we can thank Apple and Google for making AR mainstream, but Vuforia (and related ThingWorx View and Studio) is well ahead in terms of industrial readiness. So far I only mentioned IoT and AR (These are the two hottest topics out there, aren’t they?) 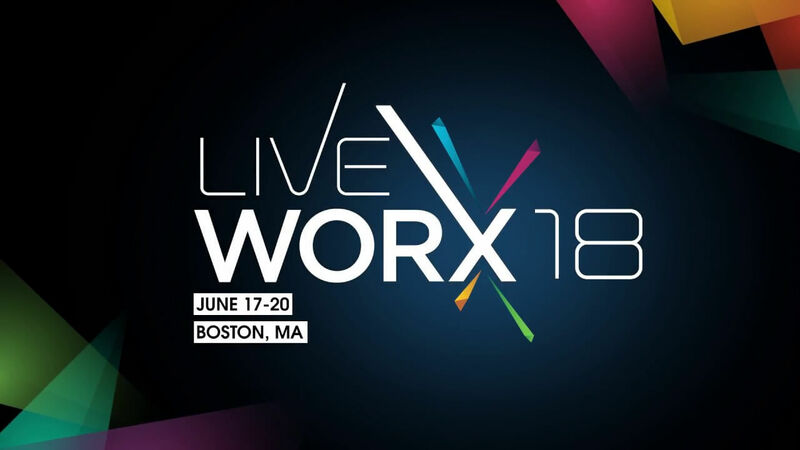 but LiveWorx brings a lot more to the table for those who decide to visit the venue, starting off with great speeches from industry leaders crowned by keynotes delivered by some of world’s most brilliant minds. (Yes, Dr. Michio Kaku is confirmed to present one of those keynotes!) and all the way to hands-on workshops letting you experience technology firsthand. Sessions, workshops, speeches and panels have been grouped into „recommended agendas” depending on your role in your organization or your area of interest, so you should be able to easily find topics that will fit your interest. … LiveWorx has you covered with tons of great content presented by magnificent speakers. I daresay it might actually be difficult to attend every interesting session, as the whole event is going to be packed with great content! Don’t want to take my word for it? Check out the agenda for yourself. I have the luck and the pleasure of being at the forefront of industrial technologies thanks to TTPSC’s strong ties to the PTC Ecosystem, which allows me not only to see the way they are advancing each day, but also shape them and help achieve real, measurable value out of them in actual industrial application. And that is what I, along with my colleagues from TTPSC, are going to showcase what’s best in the business in June in Boston. 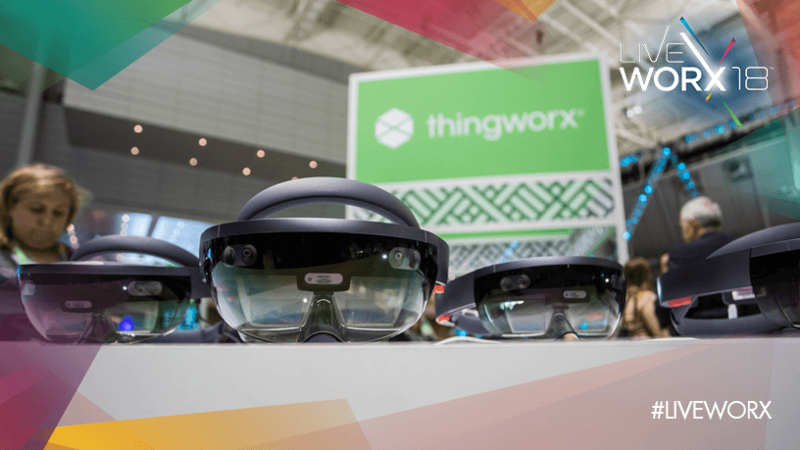 Make sure to book some time in your busy calendar to come to the Boston Convention Center on June 17-20, 2018 to experience LiveWorx 2018 and the future of technologies brought to you by the likes of PTC and TTPSC for yourself. Use promo code LWXVID to get $100 off your admission ticket, book today and come see us at Booth #1210. Register here and see you in Boston! PS If you have any questions, don’t wait until LiveWorx. I would love to talk to you before the event as well, so feel free to reach out to me!